Water coming out of the drain/fill hose not during a drain or fill is often caused by having the opening end of the hose below the level of the water tank during a reservoir change. This can result in water being siphoned through the hose during the reservoir change. Water can also drip out. 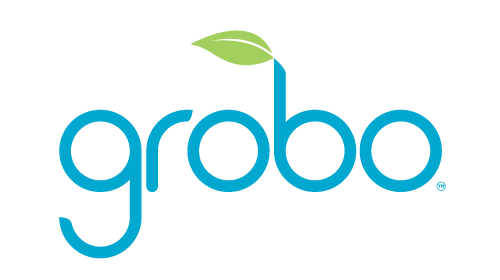 Attach the hoses back onto the inside wall of your Grobo using the magnetic hose holder. What is Hydroponics and Deep Water Culture (DWC)?